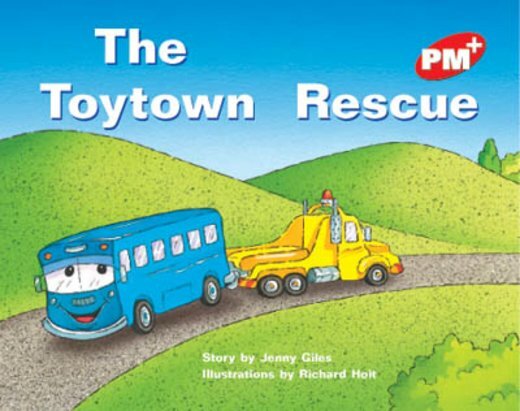 This is the second story in the PM Plus series about the Toytown vehicles. In this book, the Bus runs off the road and is unable to move. The Helicopter and the Tow Truck come to the rescue.